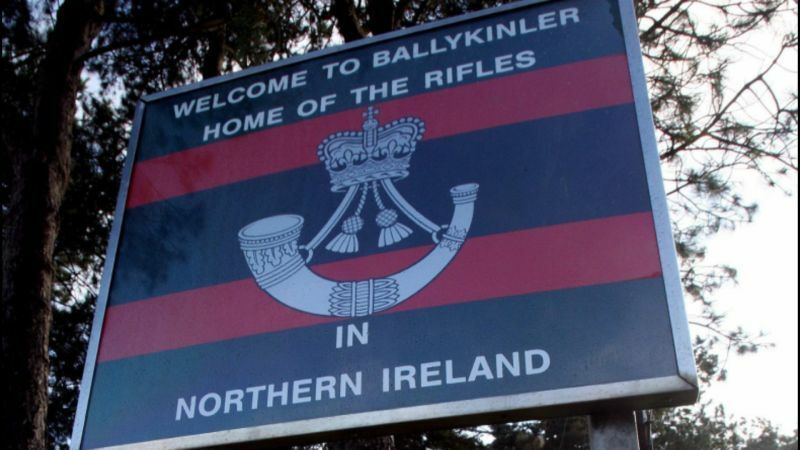 An inquest, which is due to begin today, will examine whether there was a lack of support for two soldiers who died in suspected suicides at Ballykinler in County Down. Lance Corporal James Ross and Rifleman Darren Mitchell, who both served in Afghanistan, died within three months of each other in 2012 and 2013. Both were found hanged. Their families claim that they had nobody to turn to with their problems and did not provide a conducive environment for soldiers who might be struggling on their return from operations overseas. Linda Ketcher, mother of LCpl James Ross, said: "When your children join the Army, you understand you might lose them in a warzone – but you don’t expect to lose them when they should be safe at their barracks." "Our sons risked their lives for their country, but we fear they were seriously let down in return." "This inquest can’t bring James back, but we hope that by dragging failings into the light we will force the Army to learn lessons and put things right, so other families aren’t made to suffer the way we have."